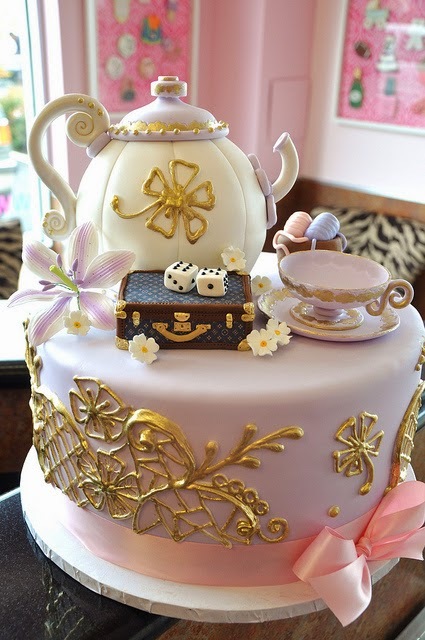 Lee Caroline - A World of Inspiration: Cake Mamas - Amazing works of edible art! 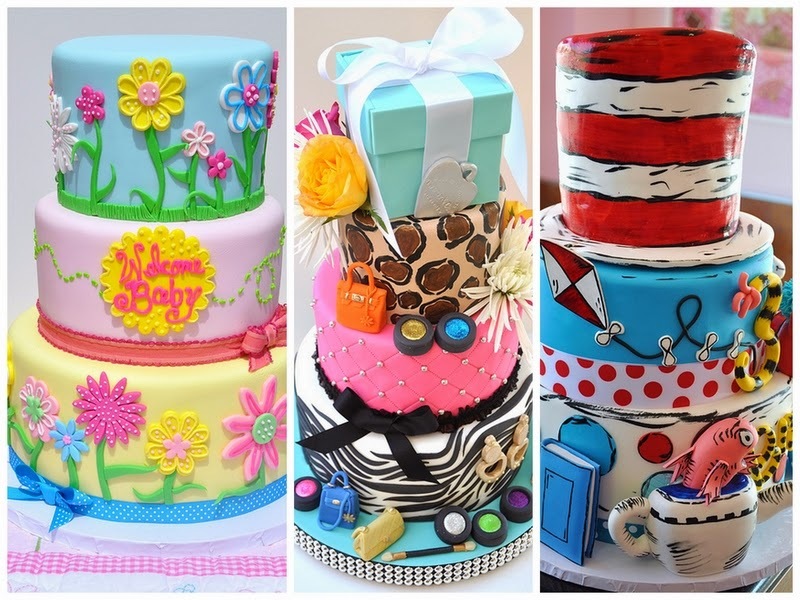 Cake Mamas - Amazing works of edible art! I like to showcase art I discover while "googling", I don't just mean 2 dimensional art but art in any form that stands out from the rest. Today I want to share about a company called "The Cake Mamas" owned by Janelle and Fabiola whose exquisite cakes, cupcakes and biscuits are handmade to order. 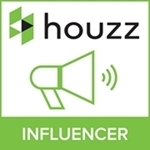 The company is based in Glendora, California, USA. 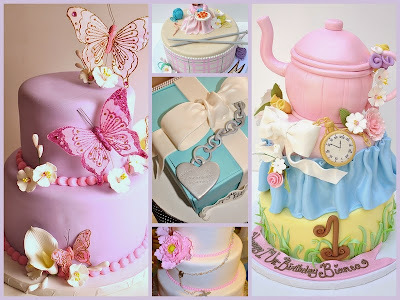 The cakes they offer are simply amazing, I don't think there is anything they cannot make in the form of a cake. 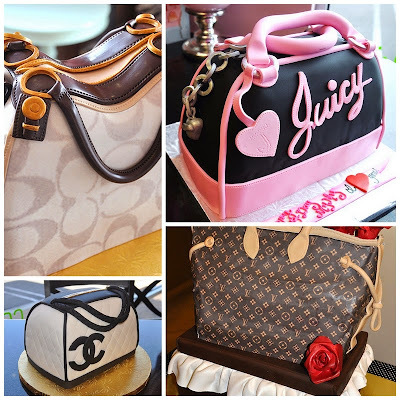 Below are some of their hand sculpted "handbag" cakes. 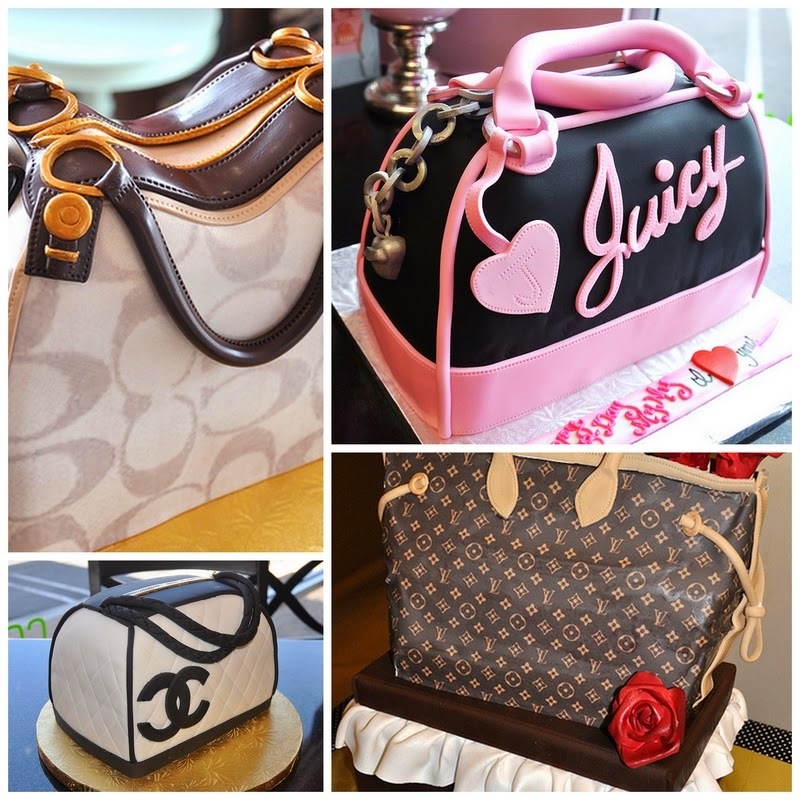 Chanel, Coach, Juicy Couture and of course the Louis vuitton cake, their attention to detail is second to none! Cake Mamas Janelle and Fabiola have just launched their new website, showcasing what they have to offer, the amazing story of how they began and photo galleries of their incredible cakes. These two women are talented like you wouldn't believe, their cakes are unique pieces of artwork and I am mesmerized by each one. It has been very difficult for me to select only a few of Janelle and Fabiola’s cakes and I know my pictures are small and unfortunately do not do the justice they require. 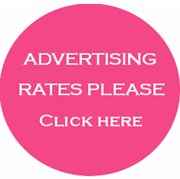 Therefore, I recommend you take a look at their site to view their gallery, read about their children's parties and learn more of what they have to offer, maybe even order that special occasion cake. I believe these two “ entrepreneurial” and talented artists will go far! 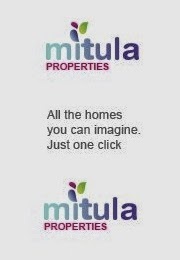 And as their slogan says... 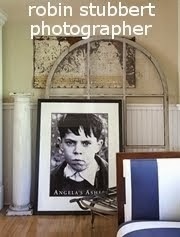 I hope you enjoy their “sweet story”! I think the Dr Seuss Cake is fascinating! I enlarged this cake above so you could see the exquisite detail.